Book direct with hotel for great deals !! 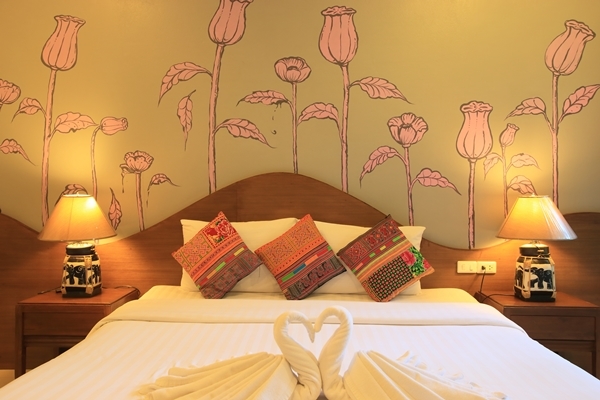 The Opium Chiang Mai Serviced Apartment : experience the "Hill Tribes" culture in a safe and convenient environment. The Opium, one of the foremost, leading serviced apartment, located in the heart of Chiang Mai, presents to you major accesses to Chiang Mai's main attractions, the airport, business districts and industrial estates. Our rooms, punctiliously designed, supply a vast range of amenities to all types of guests, both short and long stays. Furthermore, we also provide you with spacious and stylish rooms and suites, with reasonable prices that all can afford. Your safety and convenience is our priority here.